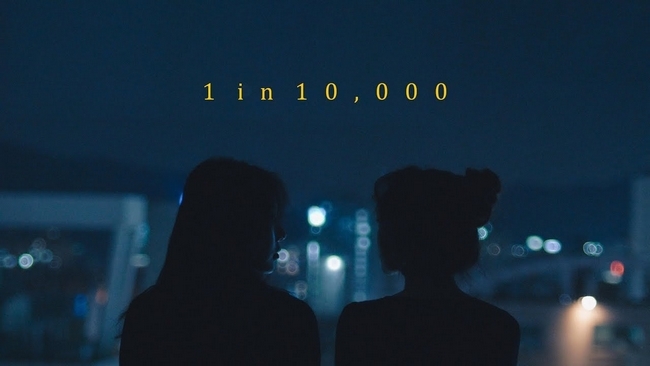 1 in 10,000 is a three part mini-series that tackles the concept of purpose, love, and soulmates. The work was shared by PD on Form of Therapy. With the mix of traditional televised programming and the new digital age of doing things, Form of Therapy has expansion plans to include reality, variety and scripted drama programming with aims to be a content delivery channel in a league of its own. 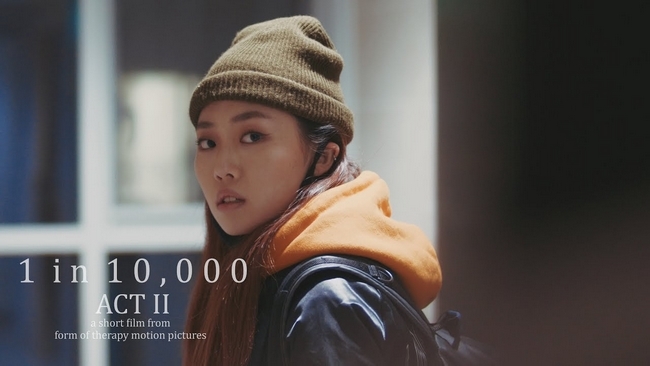 The main characters of these three lesbian short films are portrayed by Hannah Lim and SeungAh Paik. The three acts are shared in the playlist below.